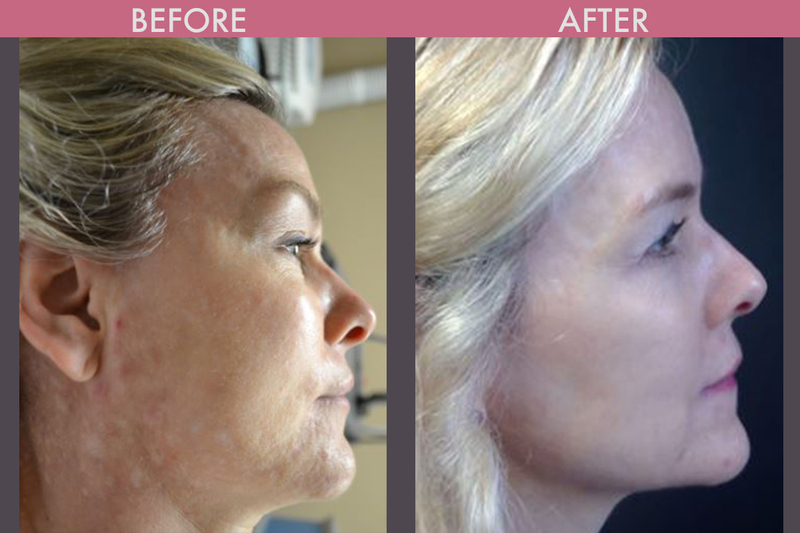 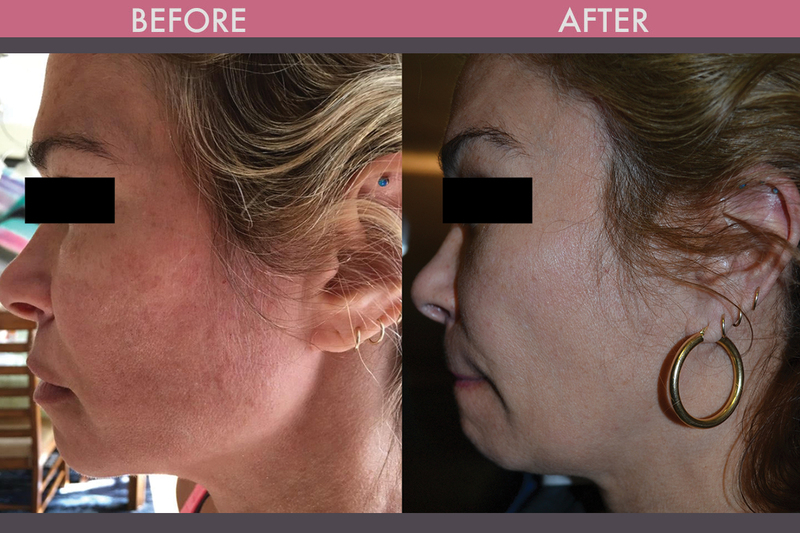 Erase pigmentation, wrinkles, acne scars and tattoos - with virtually no downtime. 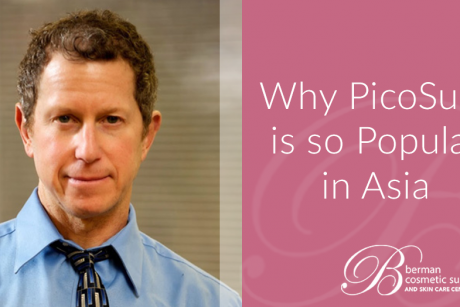 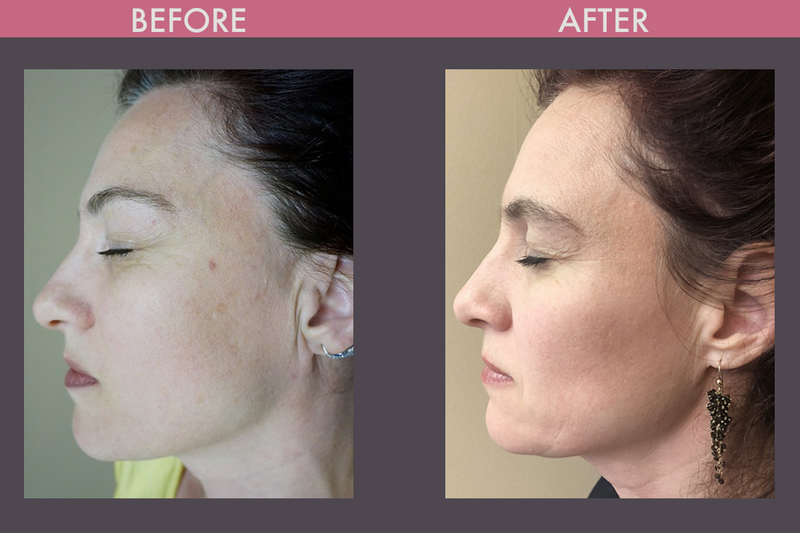 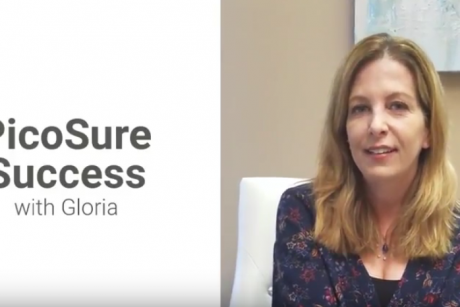 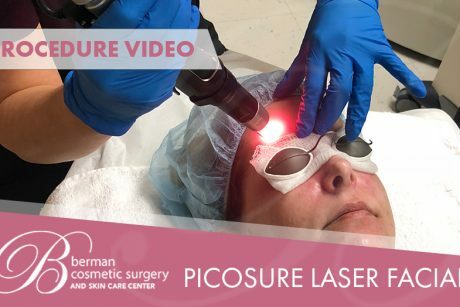 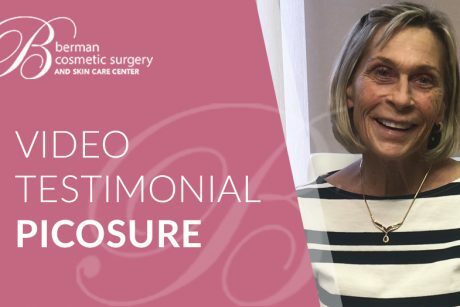 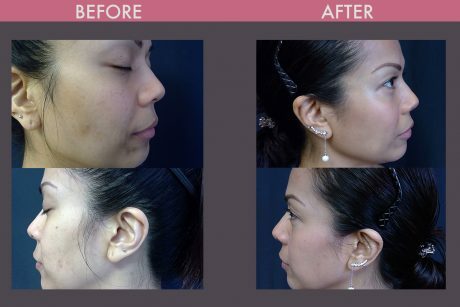 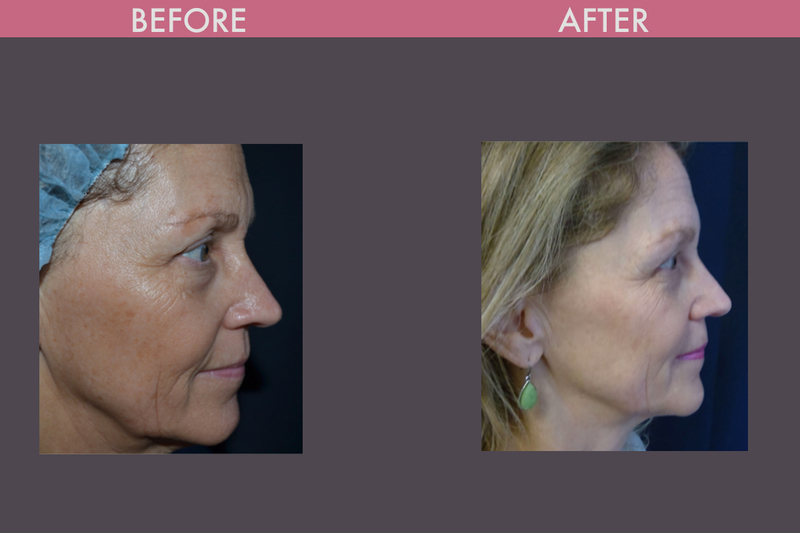 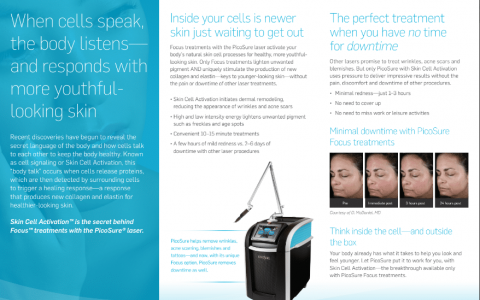 The Solution - The Picosure laser facial is a game changer. This laser fires 1,000 times faster than any other cosmetic laser. This means you can have resurfacing WITH NO DOWNTIME. 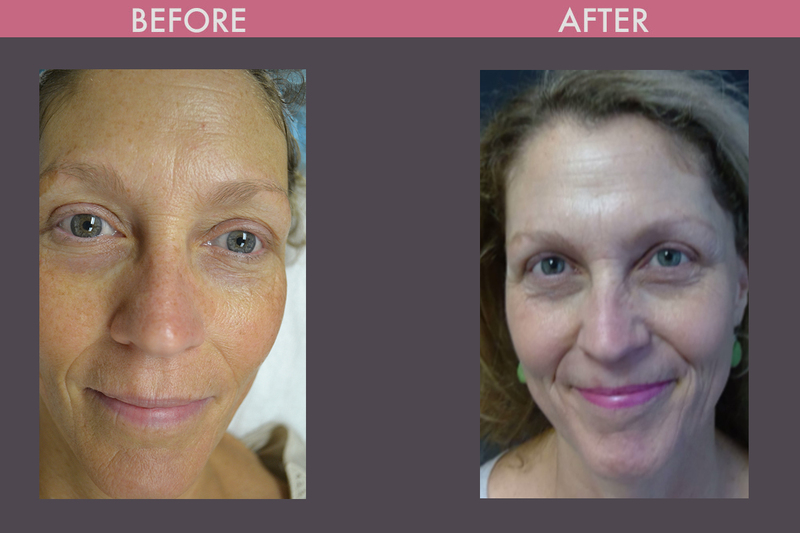 You can immediately apply makeup and return to work or play. 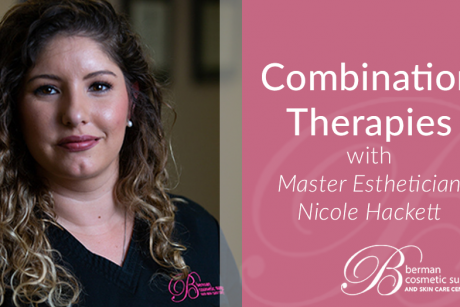 You should plan 3 treatments, each done a month apart. 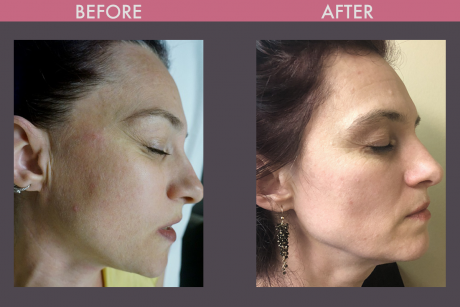 Some women with more damage, may benefit from additional treatments. 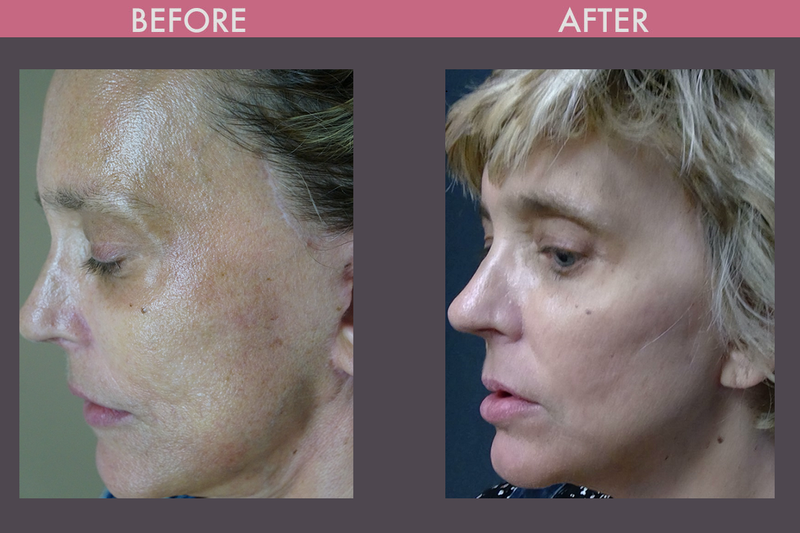 This laser will stimulate your own collagen and elastin production. 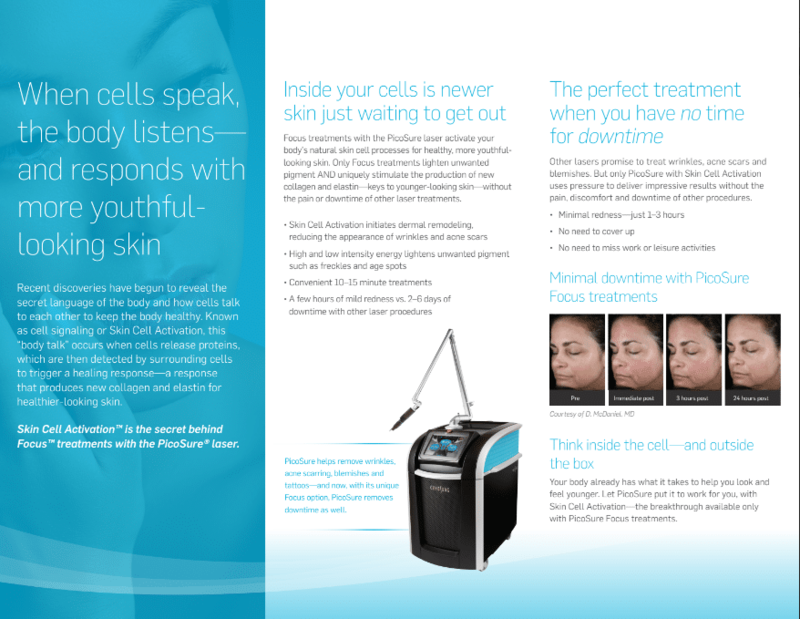 Your complexion will be radiant, and your fine lines will be diminished. Even hard to treat acne scarring will be diminished. 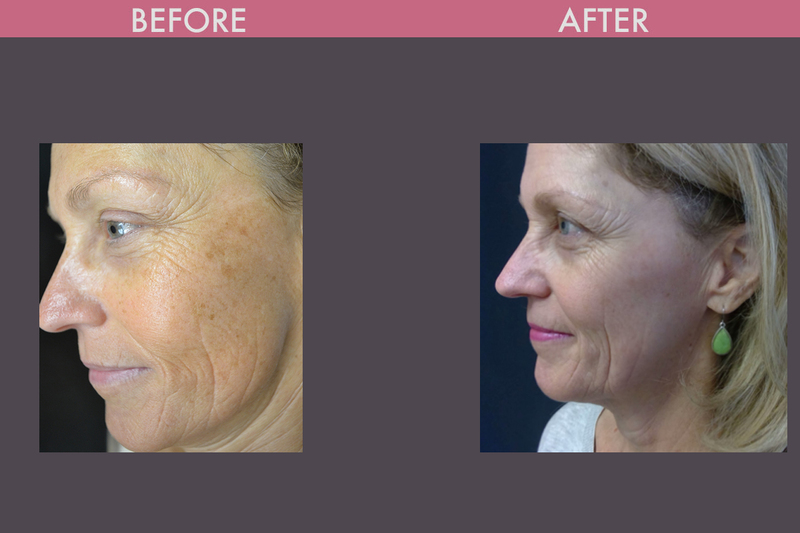 Unlike most other lasers, this is safe for skin types 1-4, which means as long as your skin is not very dark, you can safely use this laser. 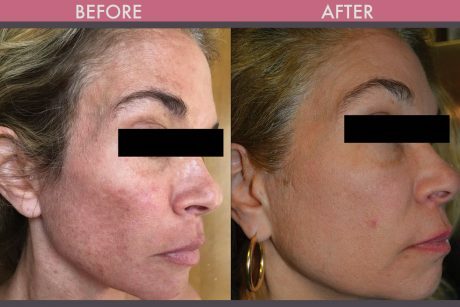 Stop using any active agents on your face 3 days before your treatment. 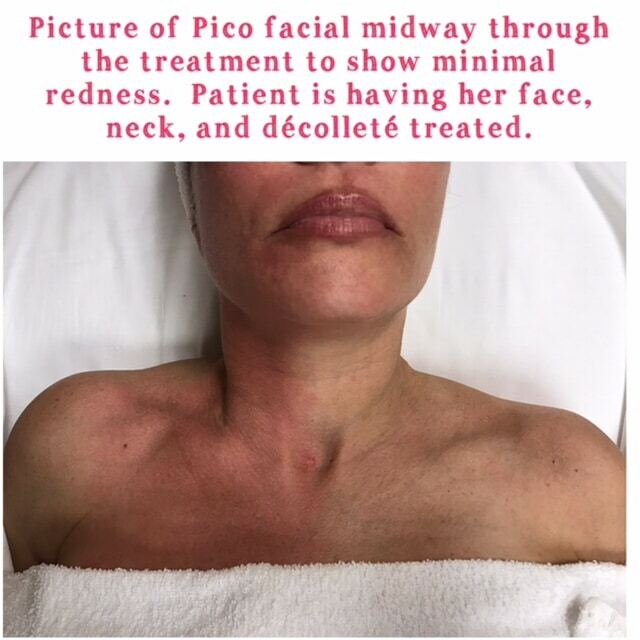 The treatment is rapid and you just come in 30 minutes before your session to have a numbing cream applied. 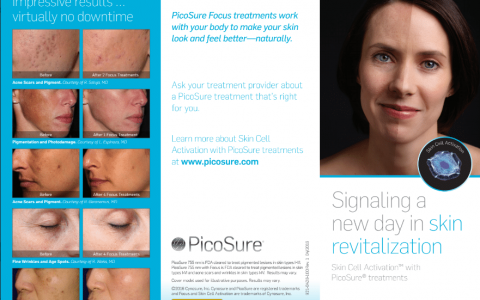 We offer medical grade skin care, which can prolong the results from your Picosure laser facial treatment. 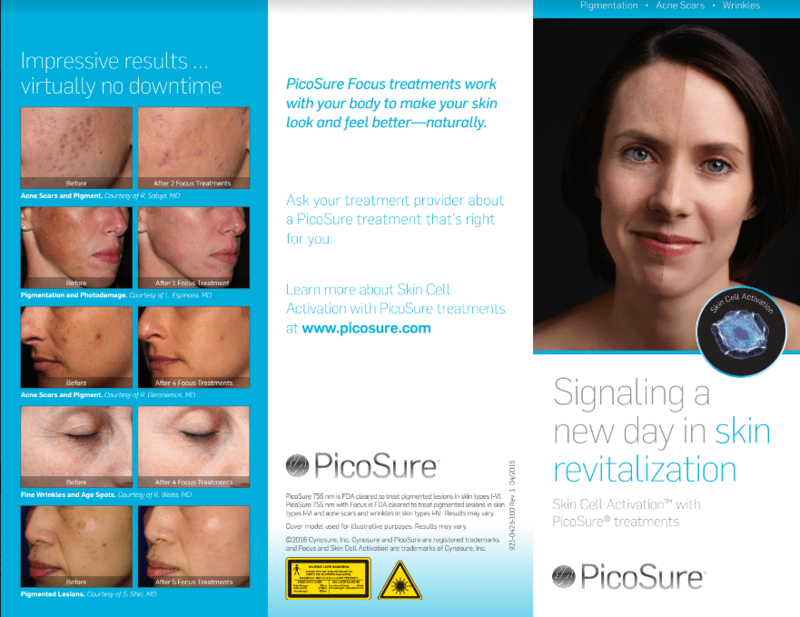 PicoSure is the world’s first picosecond laser and the only advanced tattoo removal laser with PressureWave technology. 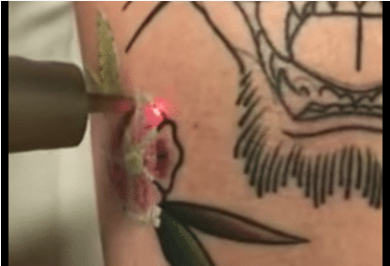 This breakthrough laser fires 1,000 times faster than any other tattoo laser on the market and specifically targets tattoo ink, resulting in the successful shattering of just the ink particles without harming the surrounding tissue. 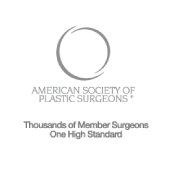 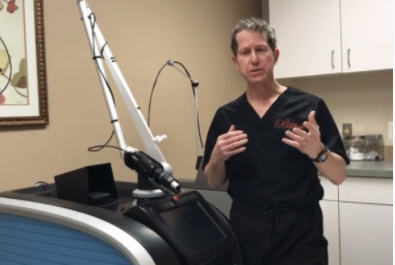 Patients can expect to see complete removal in half the number of sessions than with other lasers. 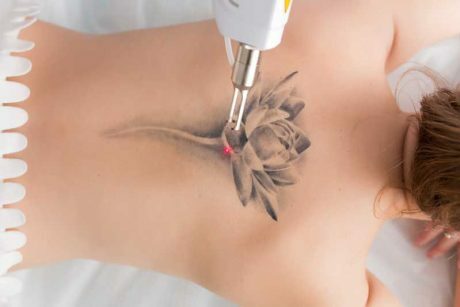 We have see some black tattoos completely disappear with just three sessions! The PicoSure laser is also the only laser that can treat blue tattoos. 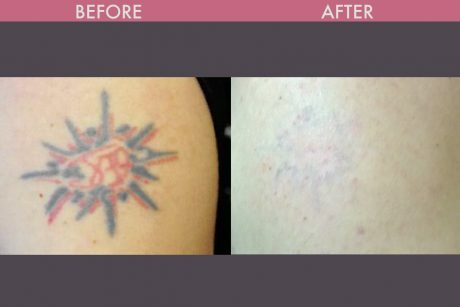 • Number of treatments needed is dependent on variables such as ink characteristics, size of tattoo, location on body, and lifestyle habits. 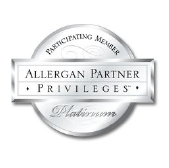 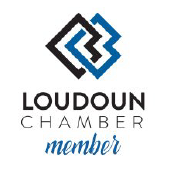 • Treatments typically occur every 6-8 weeks – we’ll develop a treatment plan to meet your individual needs. 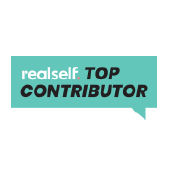 • Ghost rarely occurs, and if it does, it is typically very minor.